In the morning, you expect your phones to be charged at 100% and you accept nothing less. Why are you ok with waking up with only 50% charge? Charge your body at night for 7-8hrs or until you are fully rested. A half filled battery cannot sustain you, nor your phone, all day. 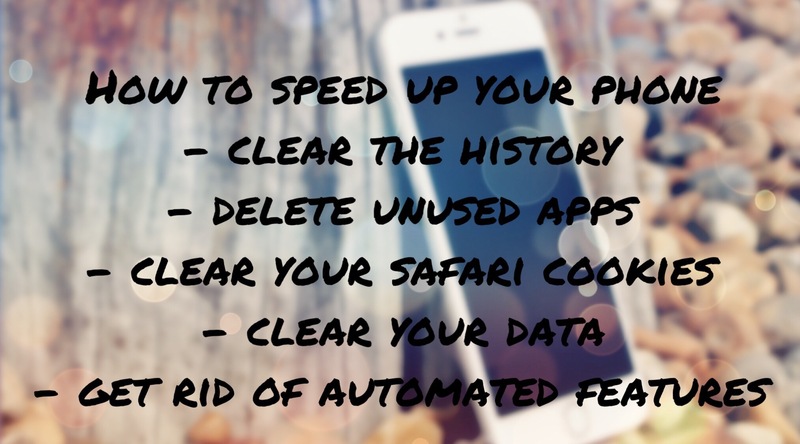 Most people don’t spend a second guessing the cost of an App that will make the phone work faster, increase it’s memory capacity, prolong its battery life, or prevent it from viral attacks. However, the cost of Fruits, Veggies, Proteins, Healthy Fats (which I term, the Body Apps) are constantly debated. These Body Apps clean up the malware lurking in your body, energize your body, increase your memory storage capacity, keep your battery running longer, make you work faster, and more efficiently. So why the constant debate and refusal to invest in The Body Apps? Declutter your life and the to do list like your Inbox. Block toxic relationships like on Instagram. Unfriend negative influences like on Facebook. Prioritize your to do list like your apps. An organized and decluttered mind is at peace and works more efficiently, just like the phone. 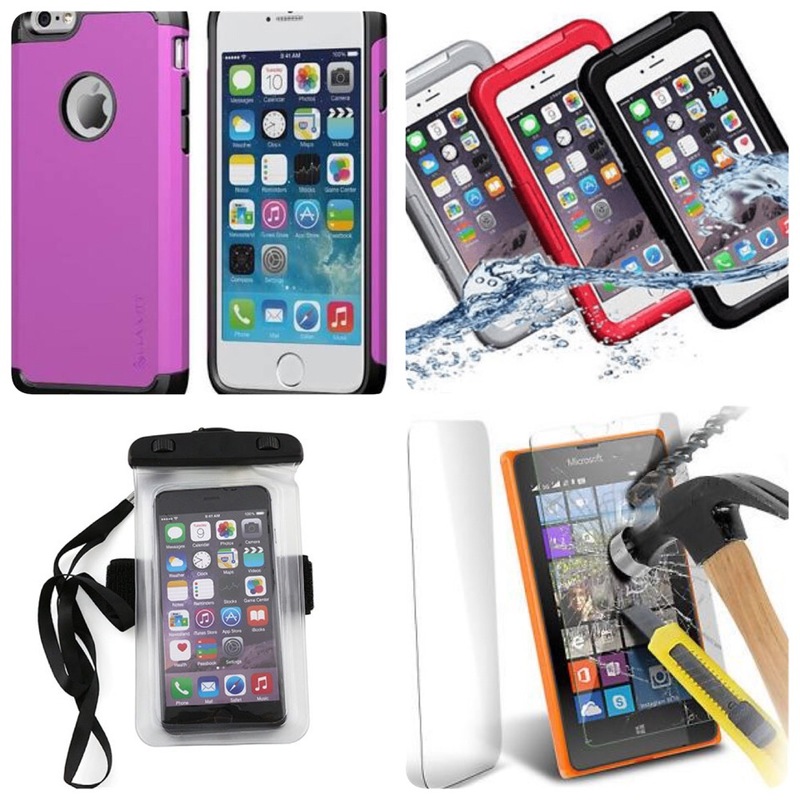 You put a lot of effort and money into protecting your phone from damage, and it can be replaced at any time. We only have one body, no trade-ins, and no upgrades. Acne, Eczema, Allergies, Asthma, Constipation, Anxiety, Cancer, and Diabetes are signs of body damage. Spend more money and effort towards prevention, and your body will function more efficiently. A lightning cable charges your phone, not Diet coke or gatorade. These are toxic energy sources. Power up your body with the proper fruits/veggies, proteins, and healthy fats. The more junk you feed your body the more junk it will crave and short circuiting will happen. Sugar is as toxic to the body, as water is to the phone. The body can only process 18gms of added sugar a day. Read labels. Reduce it. Avoid it. Fuel your body properly. This blog is based on my recent presentation at Wellington East Girls College, New Zealand for Wellbeing Day. Using the phone theme, I taught Health to the iGeneration.